Parents are responsible for their children until 8:40am. Although the gates are open earlier than previously for GPETNS, GETNS children are welcome to come into the entrance concourse at 8:35am but still under parental supervision. Please remind your children to walk into the school carefully and respectfully. 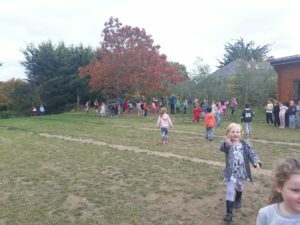 We are also encouraging the children to move around the school building and outdoor area respectfully throughout the whole school day. 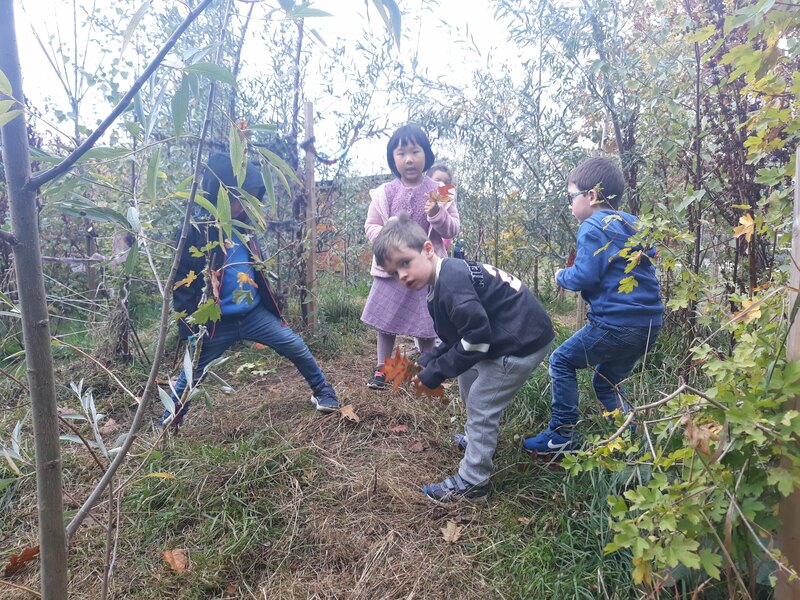 Many classes enjoyed tree related activities including Tree trails in Albert College and Botanic Gardens and Junior Infants enjoyed the trees on our own grounds. Well done to the Boys and Girls. The girls are through to the quarter finals! We will hold Parent/Teacher Meetings in November (20th – 22nd ) to review the progress of each child. In the meantime if you wish to speak to a teacher, beyond a quick greeting or message, please make an appointment through the office. We pride ourselves on our open, friendly drop-off – it is an important settling in period for the children, as is a prompt start to the structured school day at 9am. School Holiday 2018 – Please note there will be an additional day of school closure for staff training in the primary language curriculum. As soon as we receive the date we will pass it on. It will be during Term 2.